Bag machines can break down or need spare parts at any time, and you may feel at a loss scratching your head wondering where you can get the replacement pieces you need. After all, you can turn to the FMC bag machine parts manufacturer or dealer to get what you are looking for, but you may not be happy about paying the high name brand price. When you want to find these parts at a more affordable price, know that high quality OEM parts can be purchased at a reasonable price. At S.A.R.R. 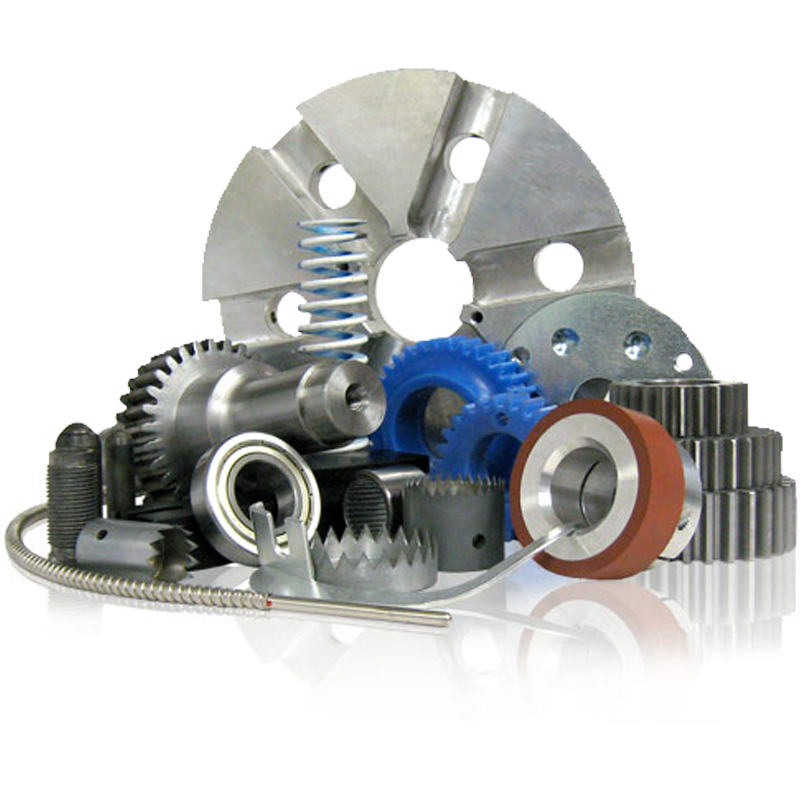 Industries, we specialize in fabricating aftermarket parts for plastic bag machinery. Our spare and replacement parts are not name brand, although we do replicate many common brands, including FMC bag machines parts, Park Air, and more. We use a unique reverse engineering process to create each part to perfection, so each part meets the safety and working requirements of the original it represents. You have likely purchased OEM parts in the past. When you make repairs on your vehicle, for example, you often have the choice between the brand name parts made specifically for the make and model of your vehicle, or you can pick OEM aftermarket parts as a less expensive option. This is what our goal is for our customers: to save them money while offering a wide variety of quality OEM parts that are made to the same specifications as their name brand counterparts. Whether you want spare parts to keep on hand in case your equipment breaks down, or you have a repair on your hands and you need immediate replacements, you can rely on S.A.R.R. Industries to provide you the tools you need. Simply let us know what you are looking for, or provide a part number and we can pull what you are looking for out of our large supply of inventory. Our quality is unsurpassed, and each part comes with a guarantee to perform and last as the more expensive name brand you know and trust.